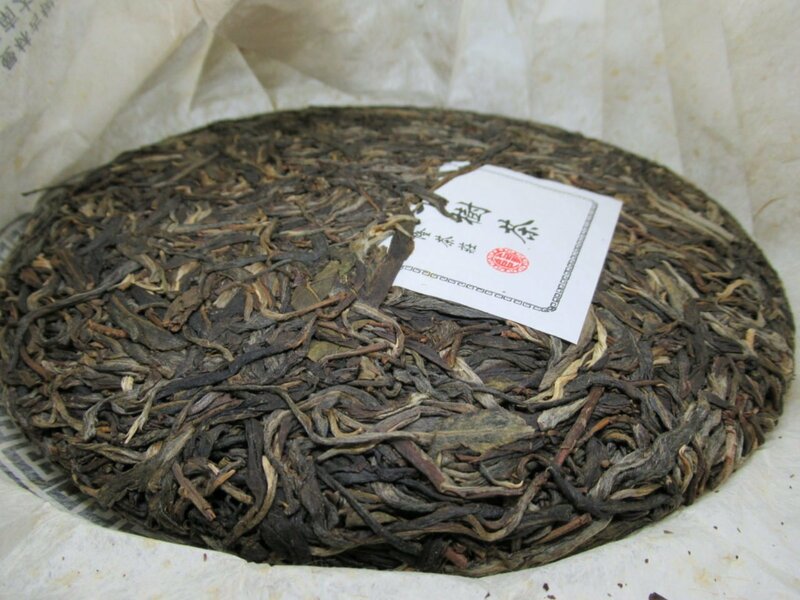 Man Lin lies in the tea mountain region of Man Zhuan. It’s located in the six famous tea mountains to the east of Yiwu tea region, with an area of about 300km² and an altitude of 1100m. The teas from this region are famous for being thick, smooth, having a strong fragrance, a long lasting sweet aftertaste and no bitterness. This is a Spring tea made from ancient tea trees (Gushu). 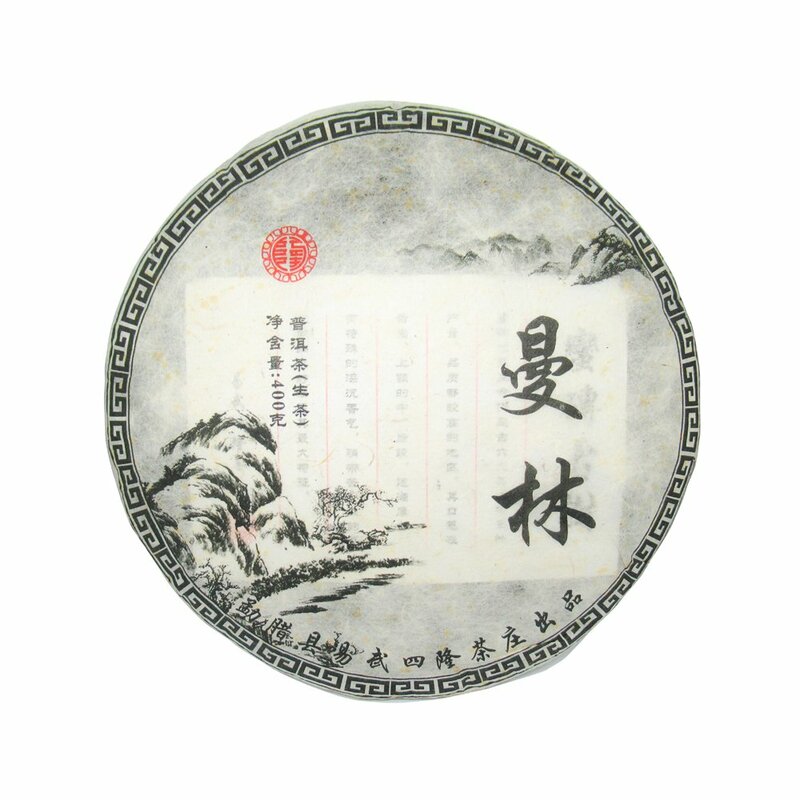 We find this tea sweet, syrupy, very creamy with flower scents and very mild astringency. This tea is quite enjoyable as it is but it will benefit from further ageing.